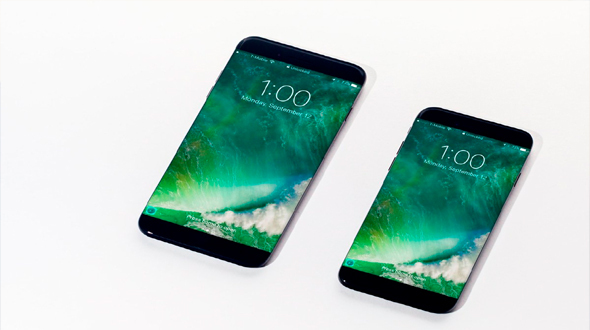 If you are bored with the existing design of the iPhone and Planning not to buy iPhone 7, just because it has similar looks of iPhone 6S, then this news might bring cheer to you. Apple is expected to roll out a fresh design for next year’s iPhone after relying on the same basic style for three years running. As we all are in the dark about what that design will turn out to be exactly, but we have something that will make your day. 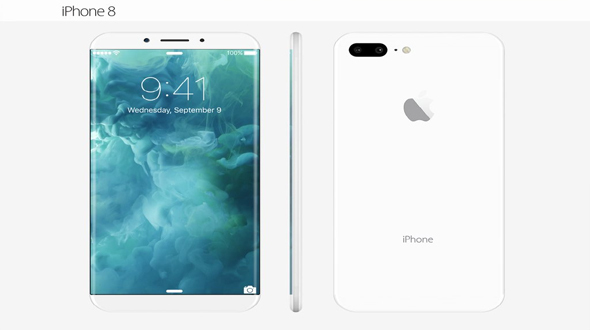 Today we are sharing some extraordinary concept design of 2017 iPhone (potentially called the iPhone 8). These concept renders were created by Veniamin Geskin. He posted that publicly through his Twitter account. Geskin’s iPhone 8 concept combines a few popular theories. The device features a wrap-around display like Samsung’s Galaxy Note 7 and Galaxy S7 Edge, but falls short of the full-screen display some reports have promised. It adds a ceramic frame inspired by the new Apple Watch Edition Series 2. 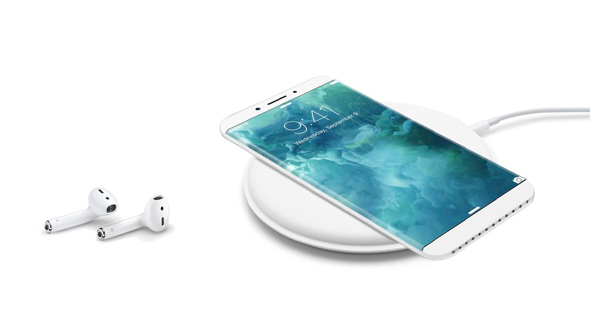 Geskin also includes wireless charging in some renders, subsequently removing the Lightning port for a super-slim design. The design made is stunning and can blow any one minds, as the expected tine frame of new iPhone is about a year, we can expect Apple to consider this design for the future iPhone. With not talking much, just check out these awesome designs. For More, you can check the twitter handle of Veniamin Geskin.